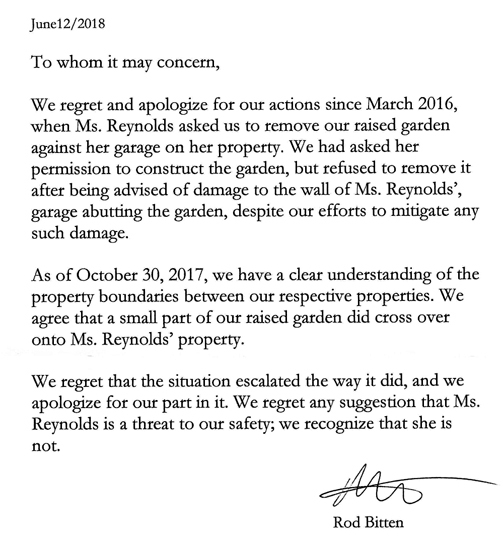 Stay tuned as the police are now involved in the incident caused by the three pro Kensington Island Properties aka 34083 Yukon Inc. candidates, Lone Jednorog, Ted Haraldson and Rick Bitten (Bitten voted in as trustee Oct. 22, 2016). Apparently, protester Lone Jednorog is claiming assault. Previous Post An Impartial Witness Regarding Union Bay and The Disruption of The All Candidates Meeting Oct. 19 By the Pro KIP Candidates. Good idea Gord. Give him a call. Kidding. I heard there was a recount and that is why it took so long to get the results.